Dandruff, or flaky scalp, can be caused by a variety of conditions. Some cases of a flaky scalp are caused by a fungus. Diet may affect the health of a person's scalp. 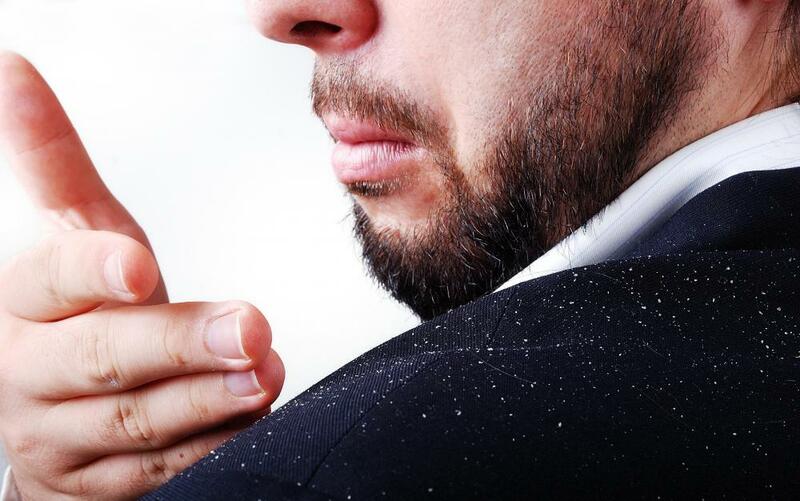 If over-the-counter treatments don't work for dandruff, medical treatment may be sought. The primary use of ketoconazole shampoo is to treat dandruff. Dry skin may cause an itchy, flaky scalp. Seborrheic eczema can cause severe inflammation of the scalp. 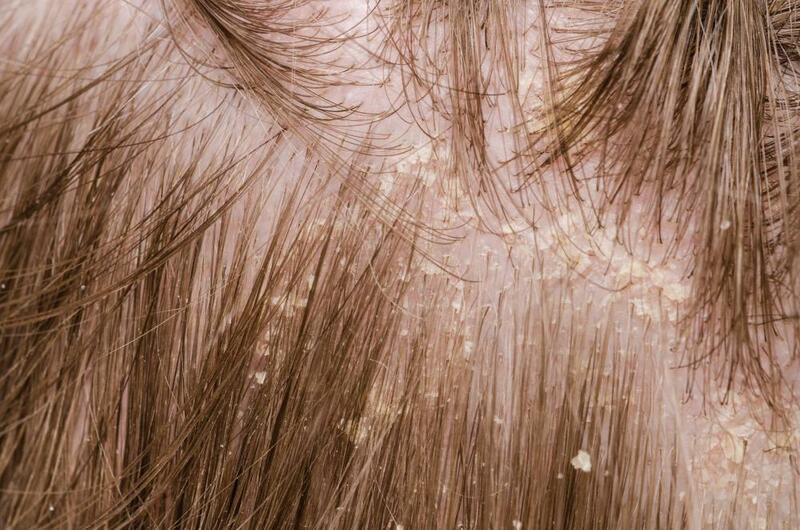 Flaky scalp, or dandruff, occurs when flakes of skin fall off the scalp. It's a common condition with a few causes. Dry skin, oily skin, skin conditions, and even fungal infections are believed to cause flaky scalp. Proper scalp care can help to prevent dandruff, as can over-the-counter dandruff remedies. In some cases, prescription treatments may be necessary. Some cases of flaky scalp are caused by a fungus called malassezia. This fungus is naturally present on most peoples' scalps, but it can grow out of control when the scalp becomes too oily or too dry. Dry skin is one of the most common causes of dandruff, especially during the winter, as cold winter air can draw moisture from the skin and scalp. Indoor heating often dries the scalp out more. Scalp conditioner can moisturize the scalp and prevent dry scalp dandruff. Improper scalp care, most often in the form of inadequate hair-washing, can cause oily scalp and oily-scalp-related dandruff. The hair and scalp should typically be cleaned at least twice a week. If they aren't, dead skin cells and sebaceous oil can build up, leading to flaky scalp. Often, the presence of a layer of dead skin cells already on the scalp makes dandruff itchier and flakier. 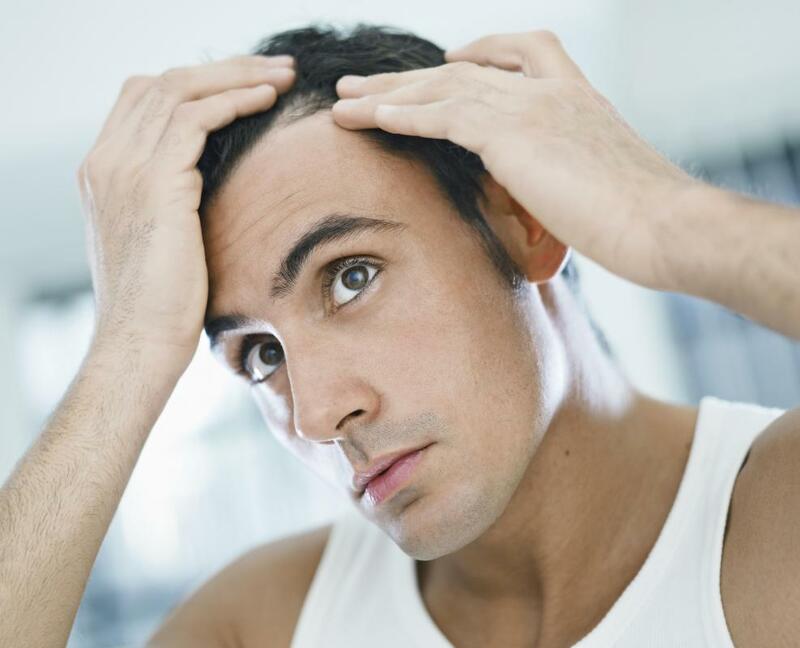 A number of skin conditions can also contribute to flaky scalp. Seborrheic dermatitis, or seborrheic eczema, can irritate the sebaceous glands in the skin. The condition may cause oily, greasy, yellow or white dandruff, and may spread to the ears, face, and shoulders. 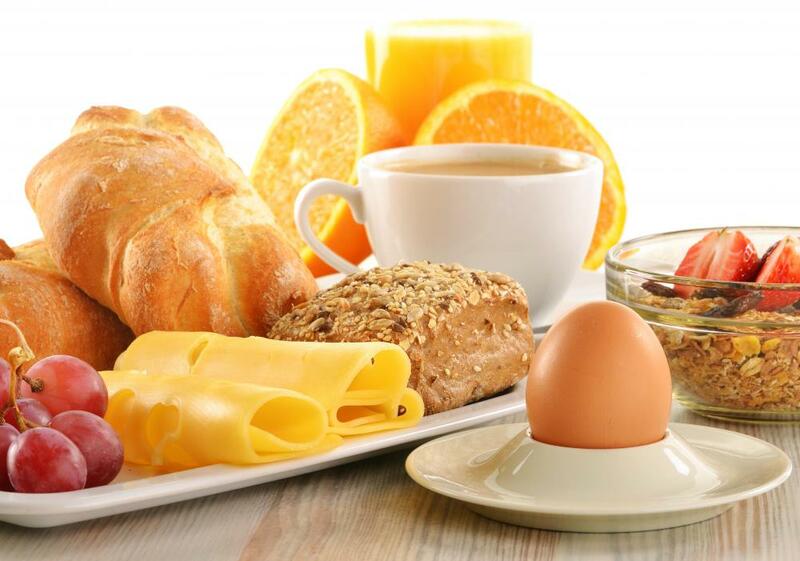 Dermatological sensitivities or allergies can lead to dandruff symptoms, as can nutritional deficiencies. 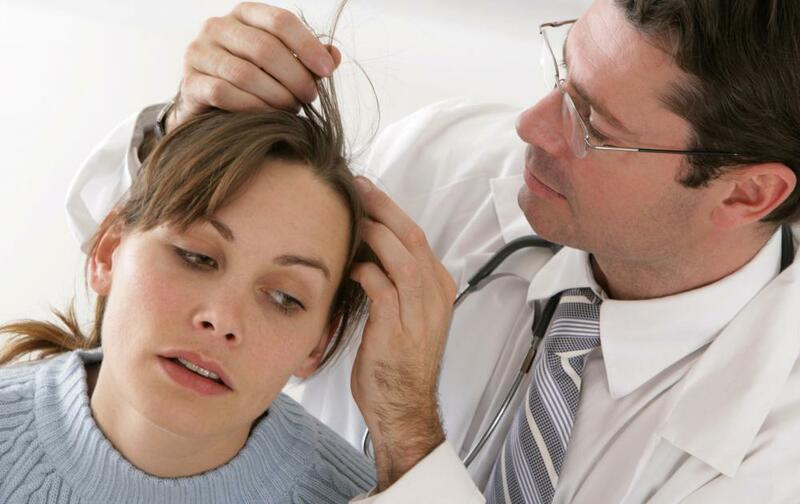 Inadequate dietary intake of vitamins B6 and B12, zinc, and selenium can contribute to dandruff symptoms. Minor cases of flaky scalp can be treated with antidandruff shampoo. Seborrheic eczema or severe flaky scalp can be treated with coal tar, selenium, zinc, or salicylic acid shampoos. Anti-fungal shampoos, made with ketaconazole, can help treat many cases of dandruff. Medical treatment may be necessary if over-the-counter treatments don't ease the symptoms of dandruff, or in the case of severe inflammation. If the scalp is inflamed or painful, a doctor may prescribe steroid lotion and may recommend an anti-dandruff shampoo or rinse. Seborrheic eczema and psoriasis, a skin condition in which skin cells reproduce too quickly and build up into itchy, white patches one the skin, can both cause severe dandruff, inflammation and pain of the scalp. What Are the Common Causes of White Flaky Skin? What Are the Common Causes of Flaky Ear Skin? What Are the Common Causes of Flaky Face Skin? What Are the Common Causes of a Dry Scalp with Greasy Hair? What Are the Causes of an Itchy Flaky Scalp? I think that for many people, a flaky scalp is caused by shampoos which contain a lot of chemicals. I'm actually able to control my dandruff by switching shampoos. I have two shampoos. I wash my scalp and hair with one, one day, and with the other, the next day. I'm not sure how this helps but I think it prevents build- up of chemicals from one shampoo. Rinsing the scalp with vinegar and water once a week helps as well. @fBoyle-- You ought to see a doctor for a diagnosis. If there is an underlying condition like an infection or scalp inflammation, the dermatologist will figure out what it is. It can be very difficult to diagnose it yourself and you may come to a wrong conclusion. It's possible that the dandruff is just due to dry skin or use of wrong hair products. 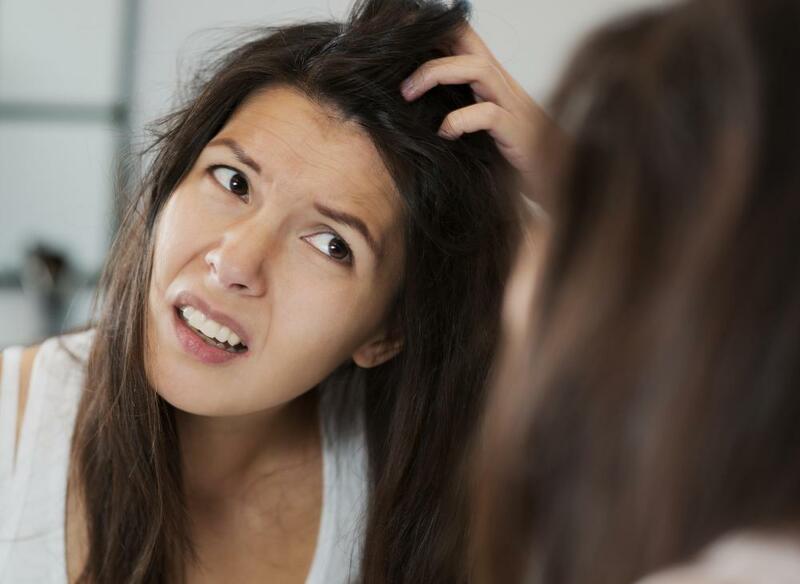 If you have other symptoms like excessive oil, itching, odor, redness or plaques on your scalp, these are signs that there is something else going on. Wow, there are so many different causes of dandruff?! I've had dandruff for a few months now. I've been using an over-the-counter anti-dandruff shampoo but it hasn't helped. How can I find out what's causing my dandruff? Are there different symptoms accompanying each cause?